Sign up for Broadjam today to follow Mr. Doc, and be notified when they upload new stuff or update their news! 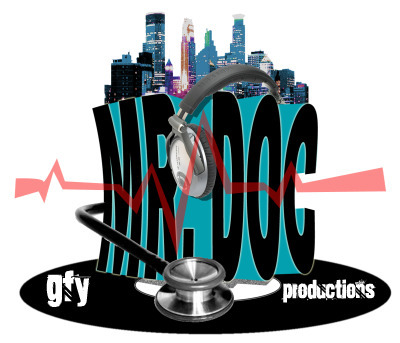 The man that is Mr. Doc is a collection of various entities, all culminating into a crescendo of musical explorations. To say Mr. Doc is hip hop would be wrong. Or to call Doc a House man would be only partly right, but wrong nonetheless. To call him a jazz musician would also be wrong. Funk, same thing. Doc will tell you in a second, "I am what I feel that day". What sets Mr. Doc apart from the majority of producer/composers is that he can do many genres of music and not only do them but do them well. Thanks Mr. Doc for the encouraging review. I listened to your stuff also and really like everything, but especially "Enormous"